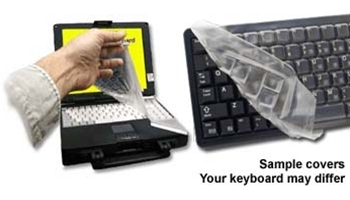 Cherry ML4100 Keyboard Covers help protect your keyboard from spills, dirt, moisture, debris, and other contaminants. Easy to clean and disinfect. This cover fits the Cherry ML4100 with 86 keys.